Entries will be judged prior to the Royal Three Counties Show and rosettes will be awarded from 1st to 6th in each class. The best entry in each category will be awarded a trophy. 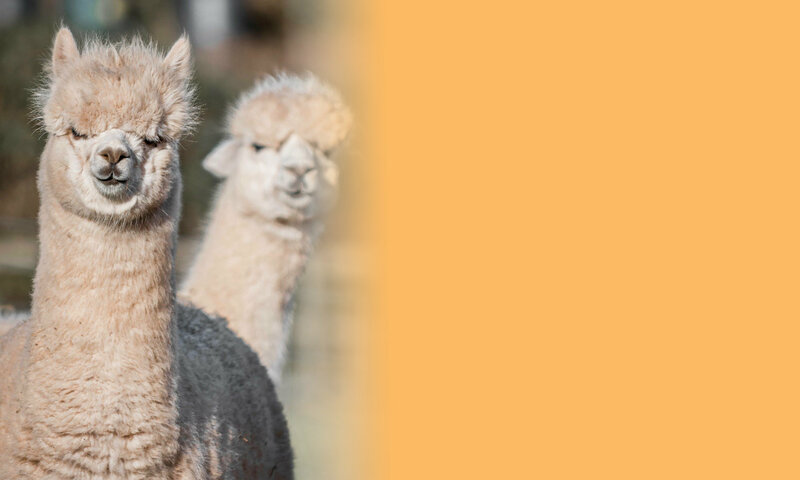 Entries will be displayed in the alpaca tent at the Royal Three Counties Show and results will be published on this website. So get crafting with some wonderful alpaca fibre and enter using the entry form. Payment can be made directly using the Shop or cheques can be sent with your entry made payable to West Shires Alpaca Group. Please don’t forget a separate cheque or postage if you want us to return your entries.